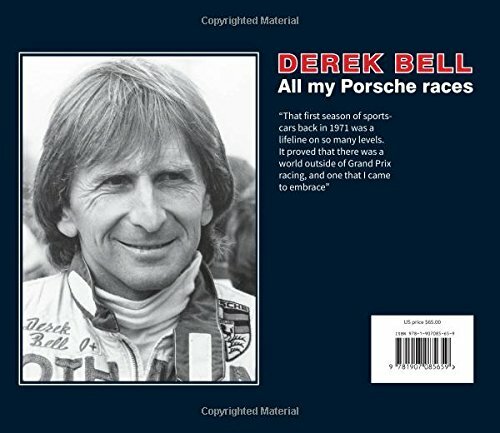 Derek Bell’s name became inextricably linked with that of Porsche during his long and hugely successful career as a racing driver. 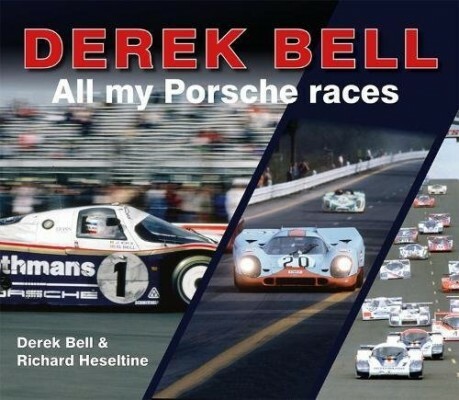 In this new 276-page book, Bell collaborates with renowned motorsport author Richard Heseltine to give the reader a very personal insight into his experiences racing for the legendary German marque. Entries (RSS) and Comments (RSS). 34 queries. 0.196 seconds.